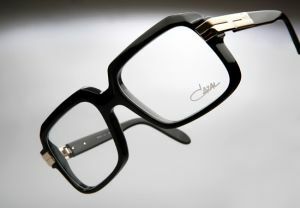 No style of glasses has more history and a bigger association with the 80s American hip hop scene than Gazelle type. The original designer, Cari Zalloni, came from Austria and created the brand called Cazal in the early 80s by combining the first letters of his first and second name (nifty, huh?). His specs became an instant hit in America, where eyewear was starting to be used for fashion rather than for a purely functional basis for the first time ever. Cari Zalloni declared his quest to create “minimalist eyewear”, and judging by the popularity that the Cazal style has enjoyed throughout the years, he definitely succeeded. The oversized, square shape and brash gold rims of Cazal glasses made them hugely successful with artists and followers of the rap scene. Famously, Run DMC’s Darryl McDaniels wore them and this was one of the factors that upgraded the status of Cazal’s from merely cool to iconic. In 80s anyone who wanted to call themselves a hipster needed to own a pair of these glasses. The style worn by Darryl McDaniels is known as “east coast” Cazals and they are oversized with a squared off bottom. In the past, wearing glasses was seen as a merely a functional necessity for people who needed to correct their vision. American rap artists were wearing glasses out of choice, and not only that but making them look great as well. 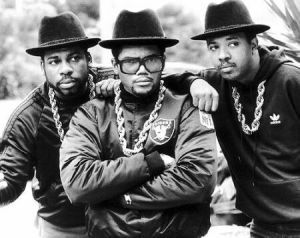 Another type of Cazal eyewear was seen on MC Hammer and earned a nickname of “west coast” Cazals. These glasses were made up of only one lens instead of two, and although the lenses got thinner to fit around the nose, there was no bridge. The glasses were incredibly expensive back then, and it was common for trendy accessories like this to be stolen. Indeed, in 1985 a group called the Cazal Boys released a single named “Snatching Cazals” in respect of this. 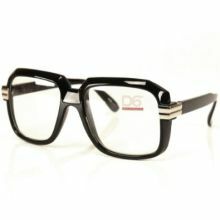 These glasses became deeply embedded in the hipster culture and became so much more than just a style of nerd glasses. More recently, knock offs of the original Cazal glasses have been springing up, and now the style is generally known as Gazelle. Gazelle glasses are the choice for anyone who thinks that wearing glasses is not just about functionality, but also an important part of style. The original vintage Cazal glasses can sell for four figure sums, so without a doubt it is important to consider price when buying a pair of those. In many cases, different brands producing similar looking glasses are just as good as Cazal, but offering eyewear for just a fraction of a price of branded glasses! The original Cazal glasses came in several different varieties, each with their own cultural background from different places in America, and this is what makes them so famous. The good thing about Gazelle glasses is that they are very versatile and will suit anyone who is willing to fully incorporate the glasses into their style. One of the key features about them being over-sized is that it is possible to tailor the glasses to look right on any face shape. For example, if you have wide features then you should seek as large pair of Gazelle’s as possible. For people with narrow faces, you may look a bit swamped by a pair of overly large glasses so you should choose a pair of mid-range size, but that will still appear over-sized for people with smaller features. With the development of new, more lightweight materials it is now possible to have the same glasses but much lighter and more comfortable to wear. 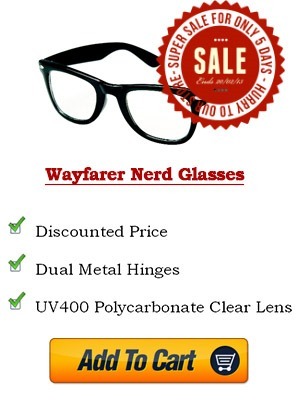 Gazelle glasses have quite a vintage look, and so have become a great option for creating a nerd image. If you are thinking about buying a pair of Gazelle glasses to look nerdy, then the Cazal 607 are a very popular model to choose. 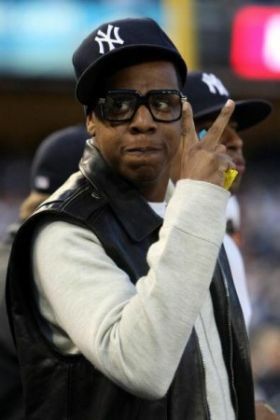 They are the type of glasses that Jay Z is never seen without. The frames are large and squarish, with round corners and a thick black frame, with some gold detailing on the edges of the frames where they connect to the arms. A pair of the same frames in a bolder color like white will help to steer away from the nerdish look and give you an impression of a hipster! Gazelle glasses are all about style and making a bold statement. This style is inextricably linked with its remarkable history and this is one of the factors that makes this style of glasses so iconic.